Buy your tickets to explorASIAN‘s Recognition Gala 2016! 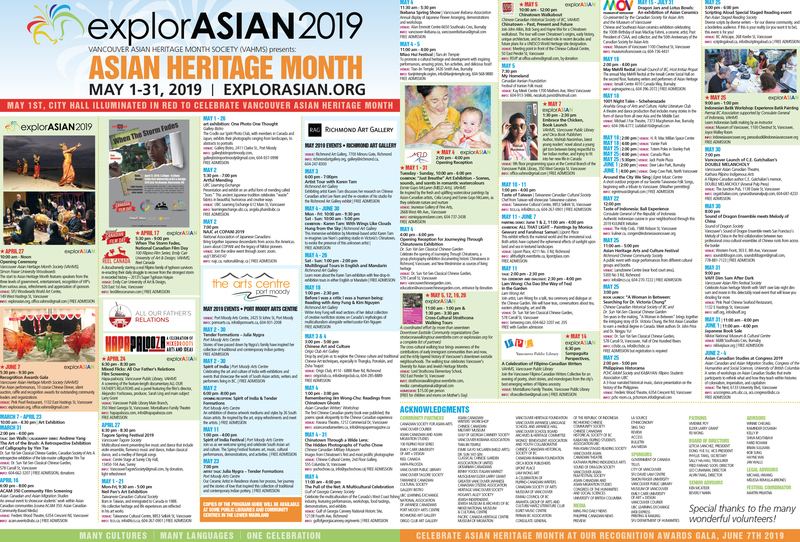 Please support explorASIAN in our 20th Anniversary for our only fundraiser of the year. 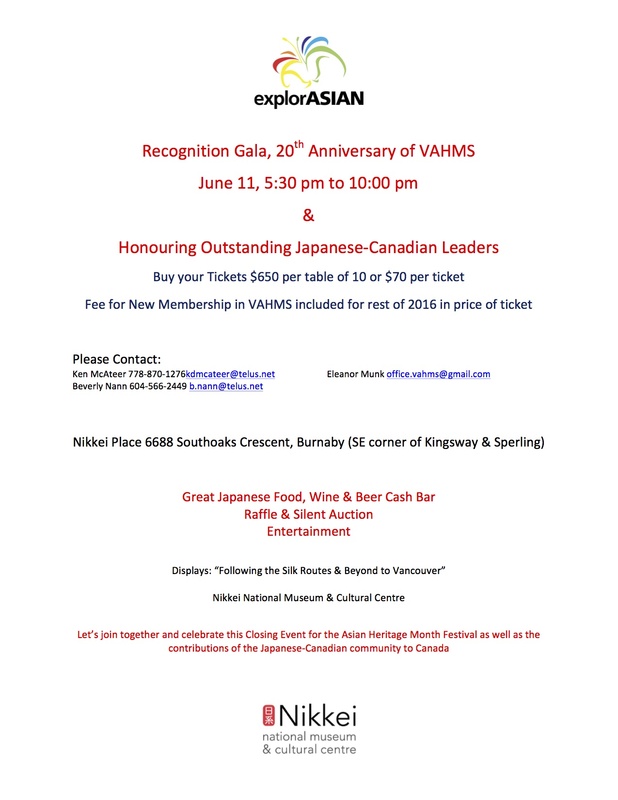 Honouring outstanding Japanese-Canadian leaders and offering delicious Japanese food, wine & beer cash bar, raffle & silent auction, and entertainment! First prize of our raffle will be two round trip tickets to Hong Kong generously donated by Cathay Pacific! Tags: explorASIAN, Recognition Gala 2016. Bookmark the permalink.